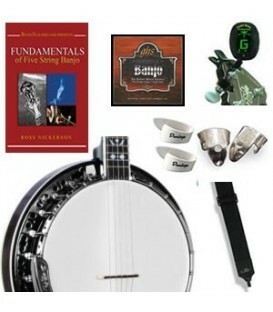 I have had a lot of experience with banjo pickups and this design of banjo pickup is still the best sounding banjo pickup for banjo and clearly produces the most natural "real banjo tone" over any others. 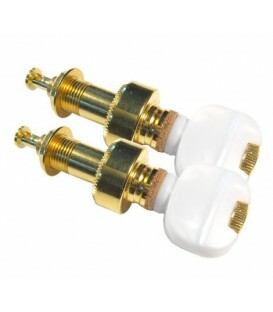 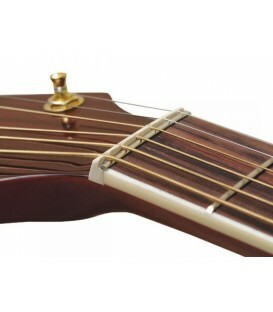 This pickup does not touch the head which anytime anything touches the head it affects the tone very poorly. 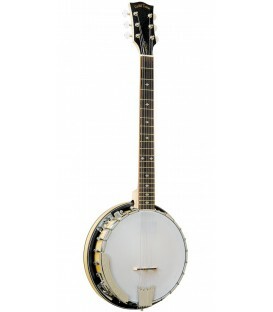 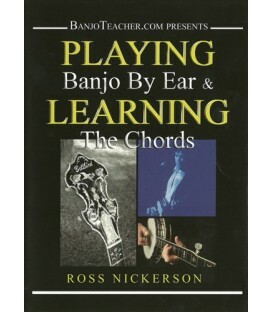 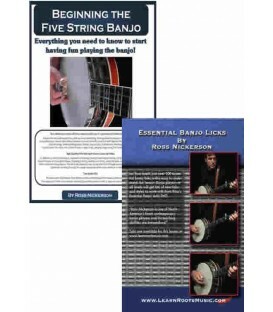 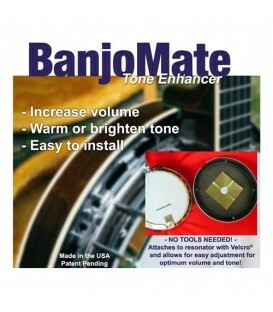 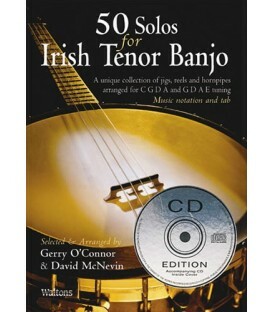 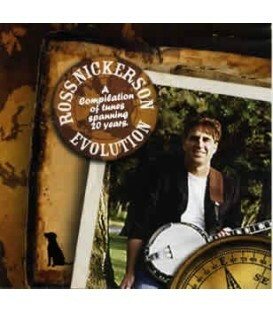 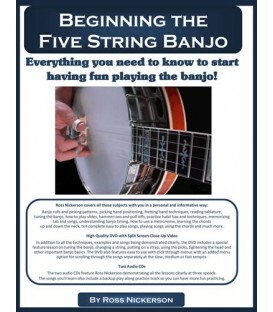 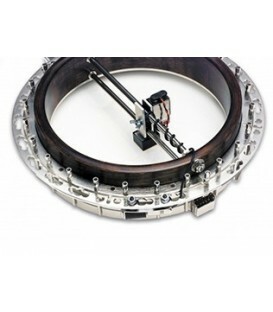 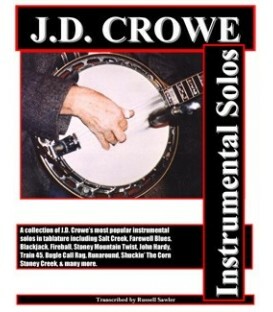 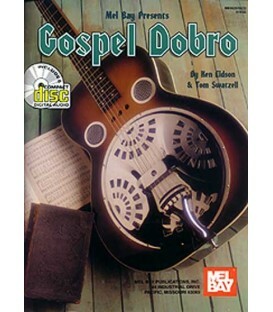 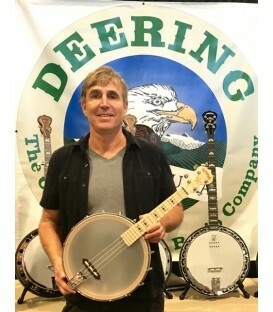 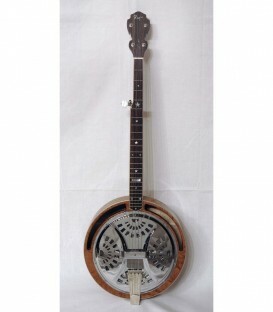 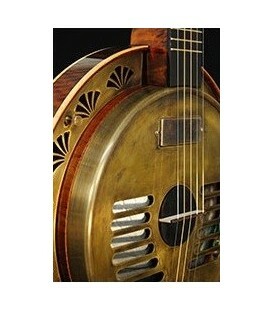 Banjo Tone is produced by the strings vibrating the bridge, the bridge vibrates the head and the head vibrates freely developing the sound in the pot. 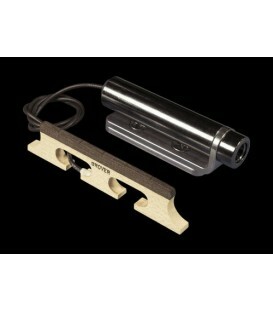 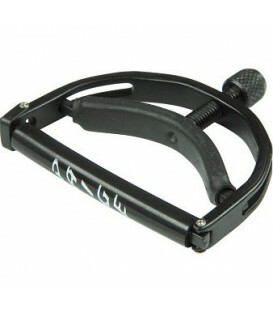 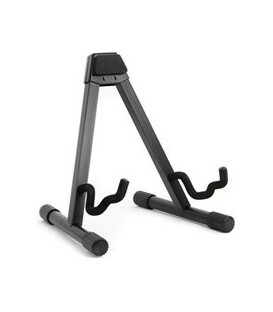 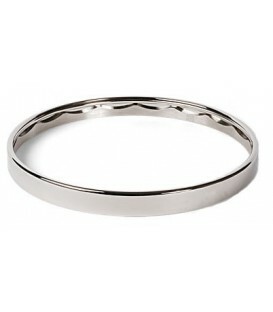 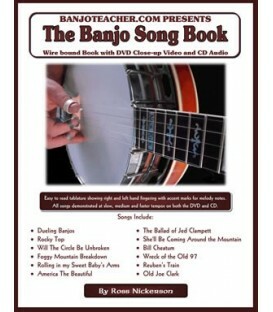 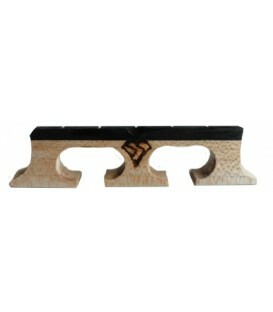 If you inhibit the vibration of the bridge or the head with a pickup it will no longer sounds like your banjo. 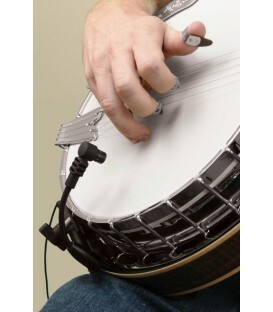 Then what ever that sound becomes gets turned up louder than normal which lets to a lot of people basically having a rea bad attitude about banjo pickups in general. 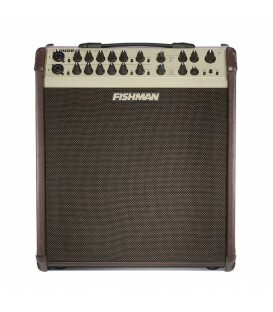 BUT, whats the alternative? 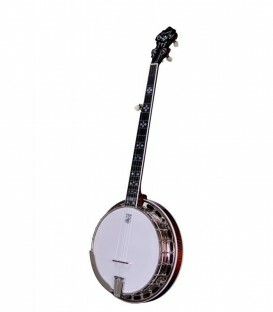 you, as a banjo player having generally the loudest acoustic instrument in the band often being heard the least, in live situations. 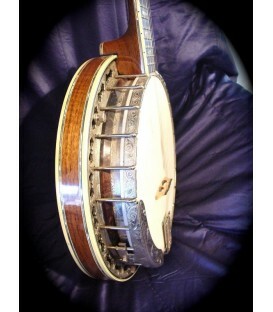 This design of banjo pickup was first gratefully made available by banjo player Gersld Jones and called the "Jones Banjo Pickup". 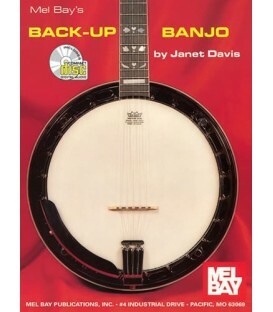 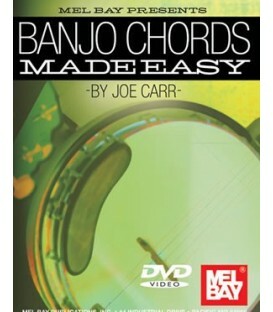 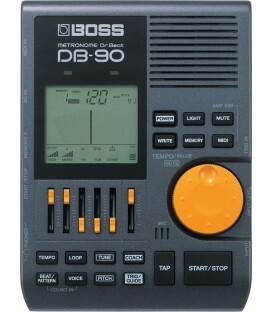 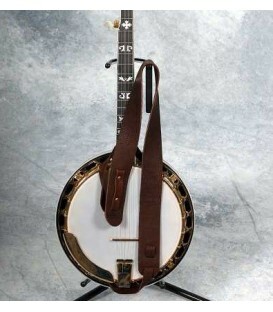 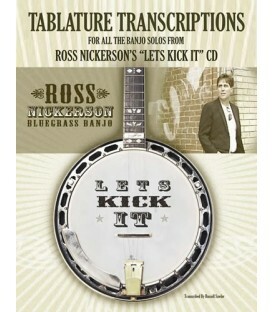 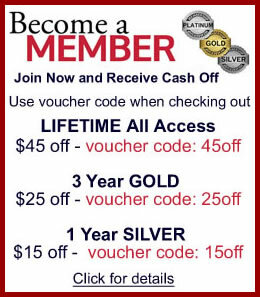 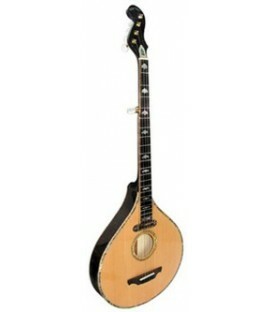 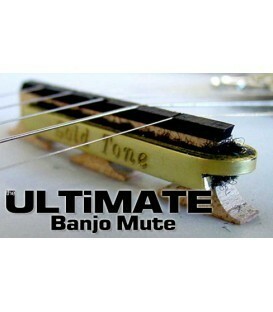 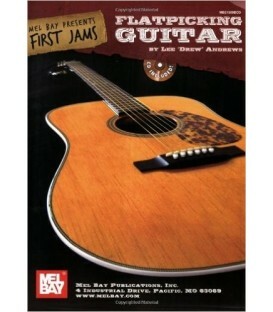 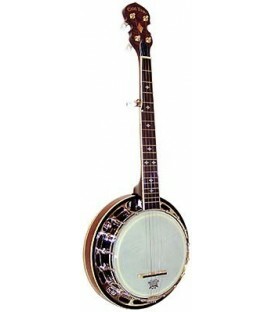 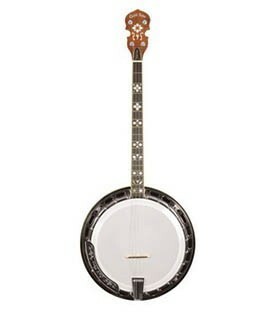 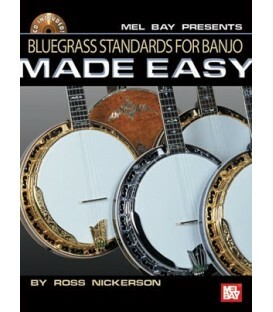 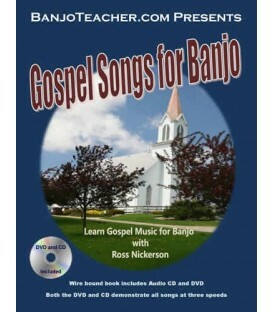 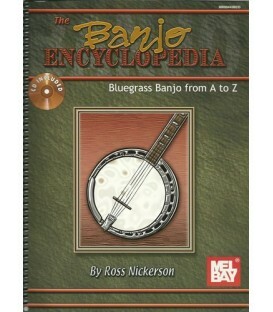 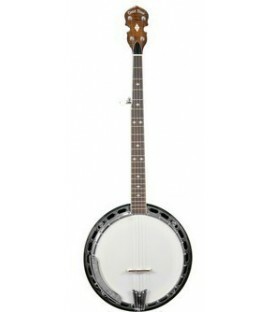 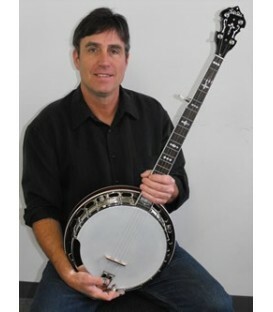 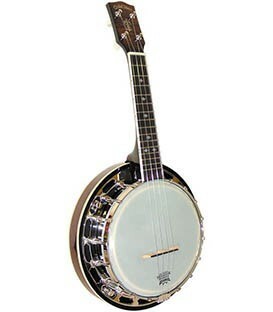 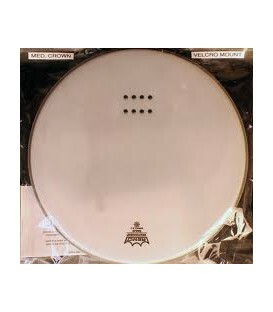 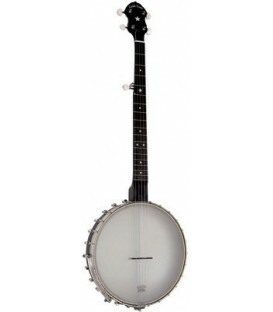 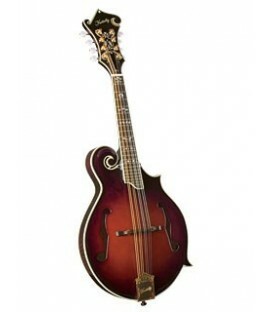 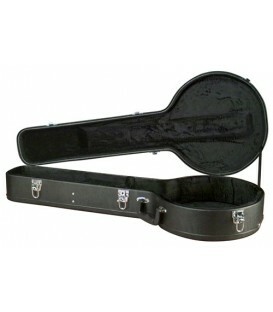 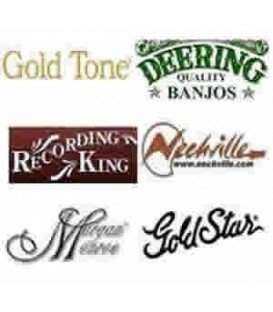 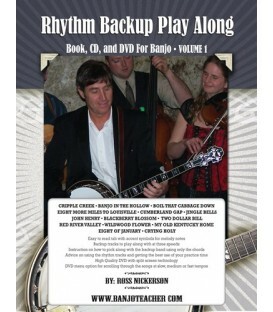 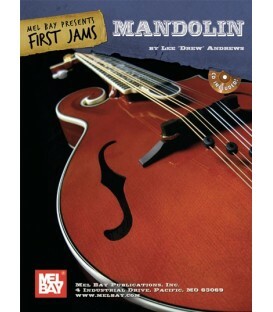 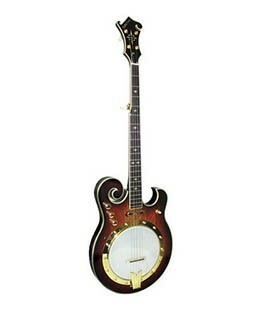 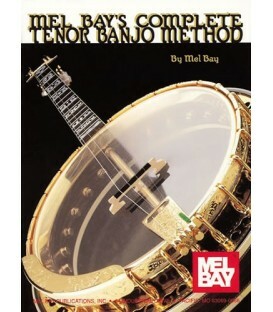 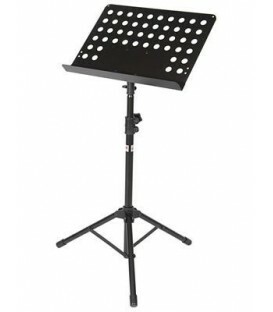 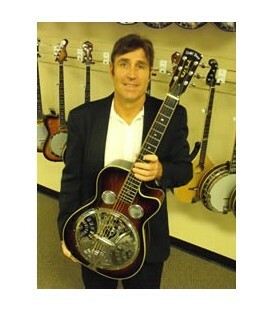 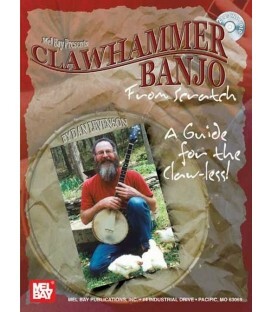 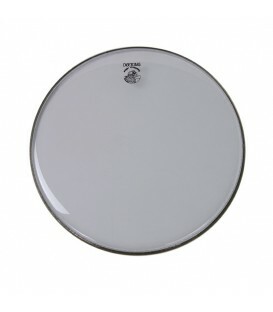 It was sold by mail order through Banjo Newsletter in the 80's and any pros using a pickup in those days were using it. 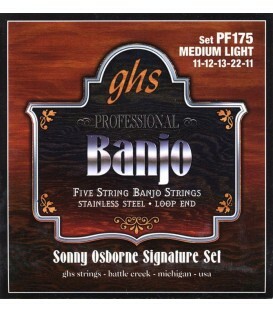 It was the pickup used by Bela Fleck in the top progressive and popular bluegrass band of that era called New Grass Revival. 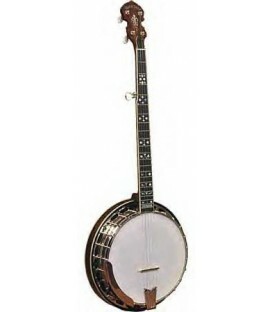 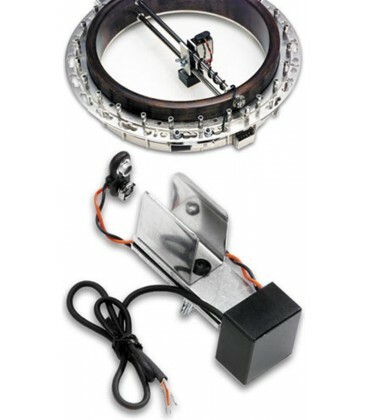 This pickup was used in acoustic settings primarily without drums so banjo players could move more freely on stage without being always tethered to a microphone. 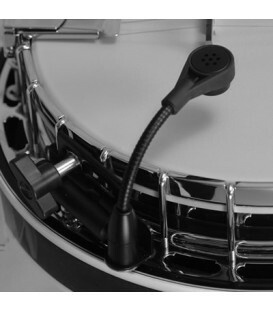 But it was still most often used in conjunction with a microphone, usually a Shure SM 57, so that when you soloed, it would boost the volume. 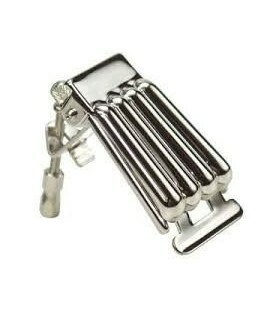 The mic also gave you a great mix of the pickup and the normal Shure mic sound we were all used to and what sounded great. 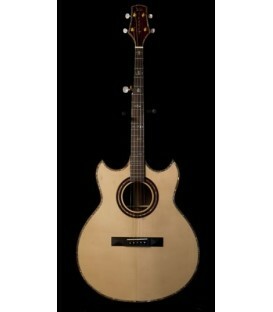 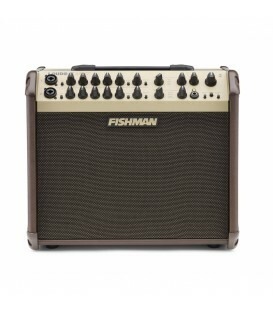 I'm not sure why Gerald Jones stopped making these but gratefully Fishman capitalized on the same design. 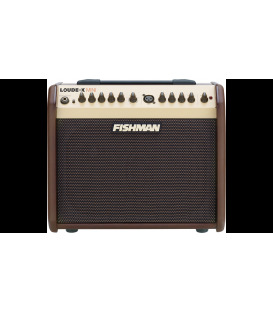 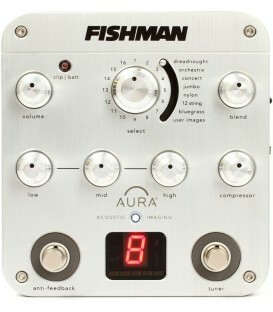 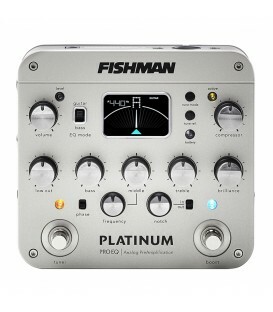 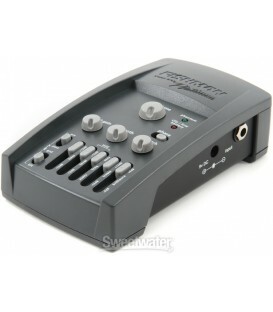 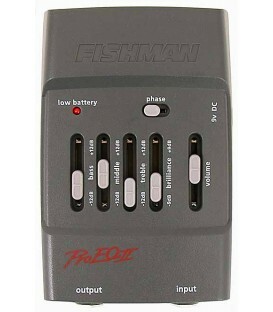 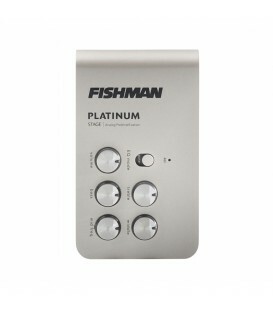 Fishman beefed up the Jack and also made it an active pickup with a battery which boosted the signal considerably and improved the response. T second generation Fishman Rare Earth banjo pickup features a quiet humbucking coil, a powerful neodymium magnet assembly and a specially designed preamp to strengthen and preserve the natural sound of the banjo. 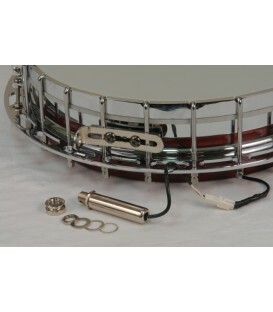 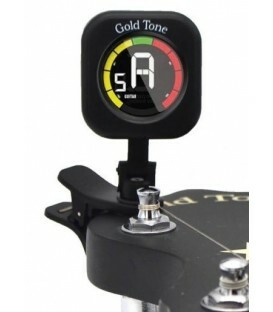 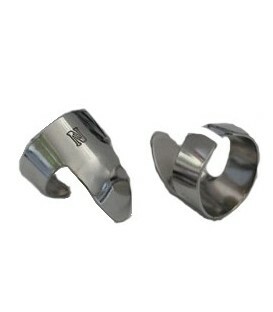 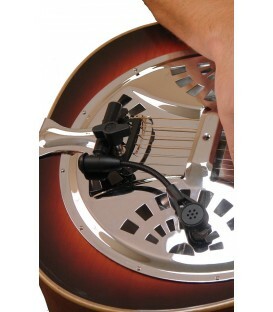 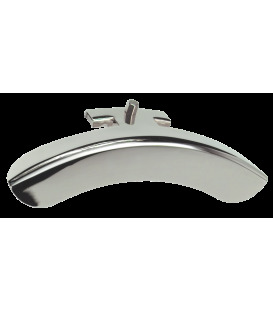 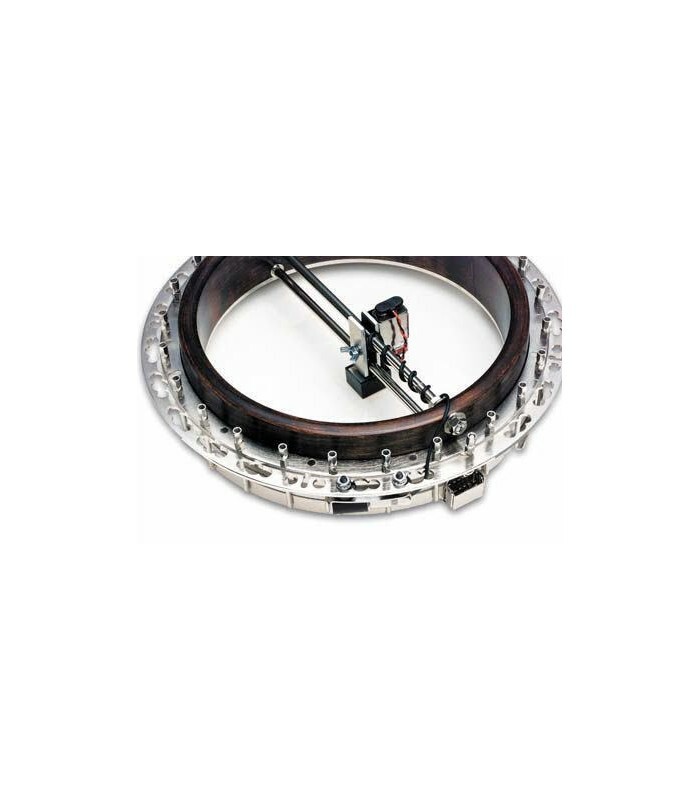 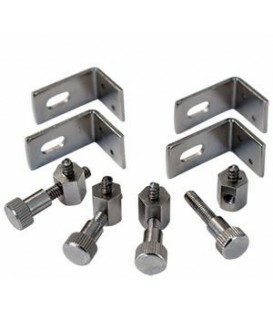 This banjo pickup is designed for standard Mastertone style bluegrass banjos with dual coordinator rods but may be modified to fit single rod banjos.